COLLETON COUNTY, NC -- The family of a South Carolina man who was bitten by a rattlesnake while kayaking on the Edisto River is speaking out, claiming the original story isn't accurate. Colleton County Fire-Rescue originally reported 28-year-old Michael Adams was bitten by the snake when it fell from a tree into a kayak, but his cousin is saying that's not true. 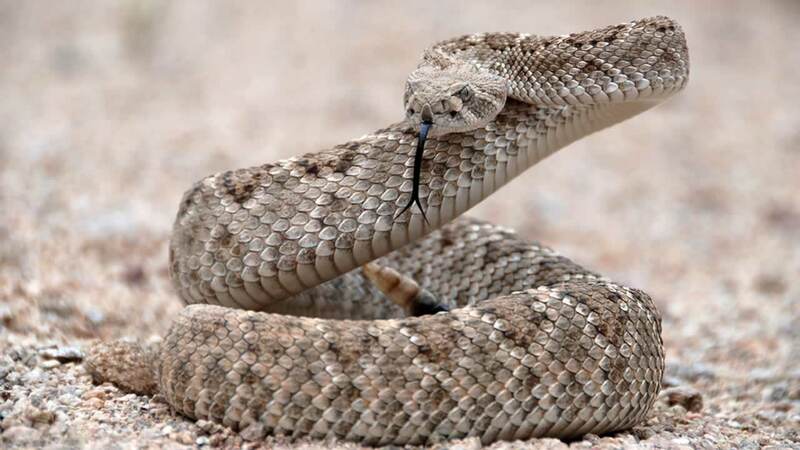 A 28-year-old man received two bites after a rattlesnake fell from a tree into his kayak. Kyle Colquitt told WCIV that Adams paddled over to what he thought was an alligator in the water. But when he realized it was a snake, Colquitt said Adams reached down and picked it up, not knowing it was venomous. The "baby" rattlesnake bit Adam three time on his hand. The kayakers then paddled to a nearby house and called for help. Adams kept the snake with him throughout the incident so doctors would be able to identify it to administer the proper treatment. He is said to be in good condition at the Medical University of South Carolina in Charleston.